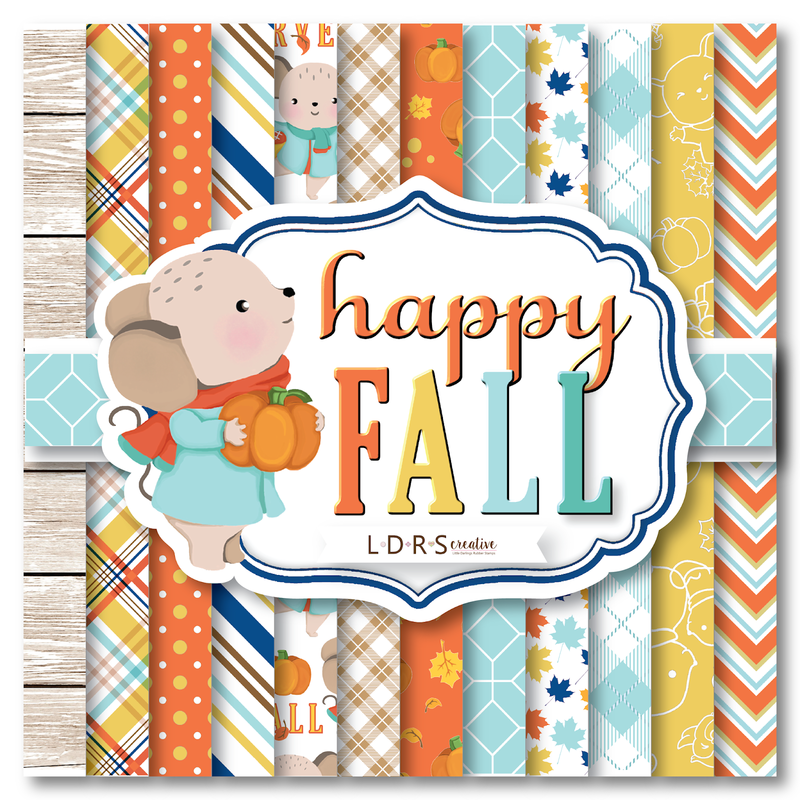 We have TWO new designer paperpads bursting of colours, with awesome patterns all ready for your projects called Happy Fall and Wicked, with a perfectly coordinated Wicked cardstock pack! There are EIGHT stamp sets that are simply fabulous: Winds are Blowing, Happy Fall stamps, Happy Fall sentiments, Winnie Broomstick, Winnie Dracula, Winnie Magic, Fall Full O Leaves and The Magic of Fall sentiments! But wait, there is something brand NEW in the store, stencils! We have leaves and plaid patterns just in time to use with the NEW mini ink cube sets (Cobblestone and Jewelry Beads)! We also have new die sets that can be used as accessories or full backgrounds: Spooky Hat, Pumpkin, Wicked Boot, Apple A Day and Autumn Breeze Peek-A-Boo. And for the first time at LDRS Creative, you can grab them in bundles, because you KNOW you need them all! 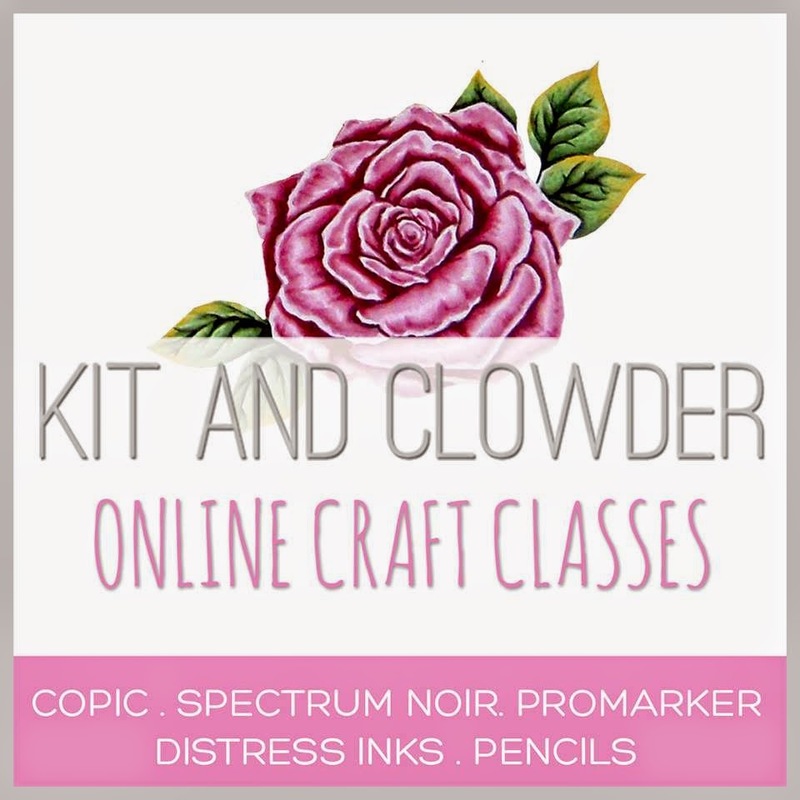 This is my 3rd personal card created for the LDRS Creative blog hop this week. Hasn't this been fun? 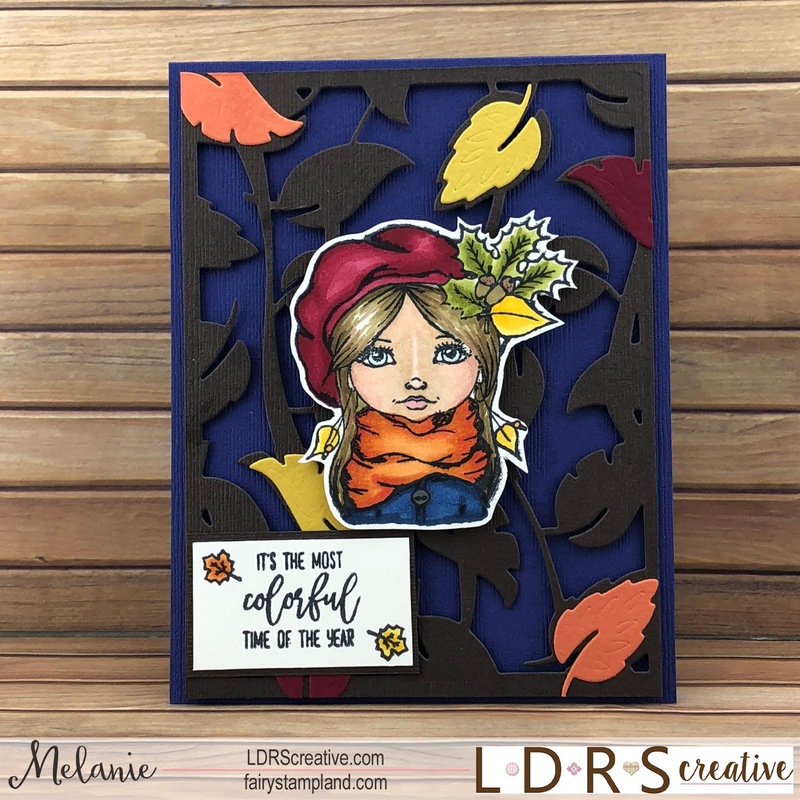 I have used the brand new Peek-a-Boo style background die called "Autumn Breeze" I cut it from a dark brown card stock and then using foam tape I carefully added that to the back before attaching it to the dark blue card base. It really gives the card depth and dimension. The stamp set I have used here is the brand new set called "Winds are Blowing". It was a joy to color. 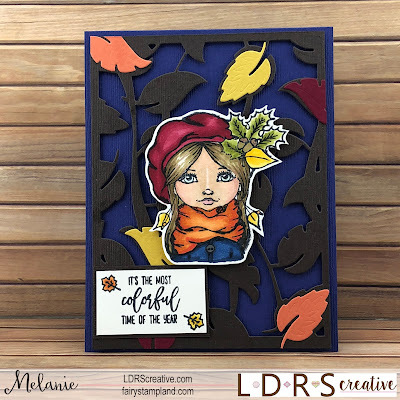 The sentiment was made using one of the sentiments from the "Winds are Blowing" stamp set and I also added the little leaves from the "Happy Fall" stamp set. see this close up below. Such a cute addition don't you think? Fabulous card!! I love how you added the colorful leaves!! This is a beautiful stamp set you used - such gorgeous images and awesome sentiments. 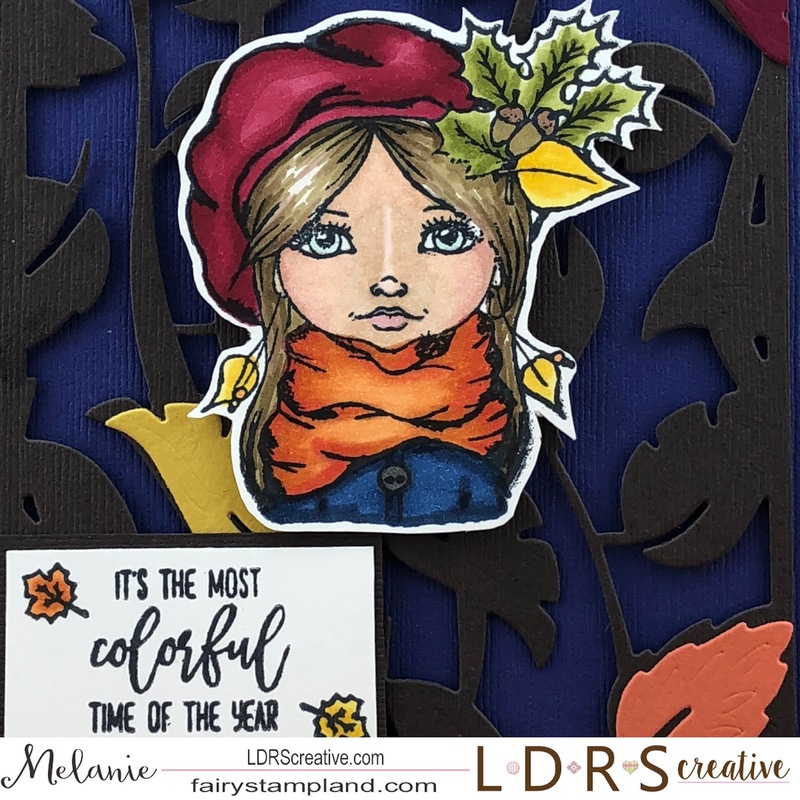 Love your colorful card! 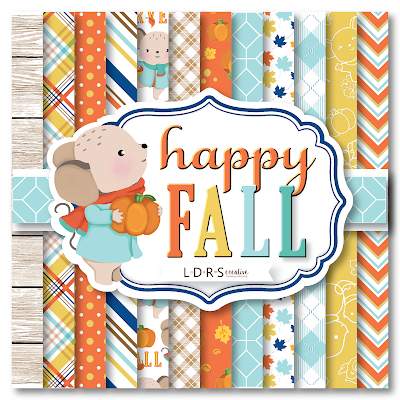 Awesome Fall card!!! Love this little girl! Beautiful card! 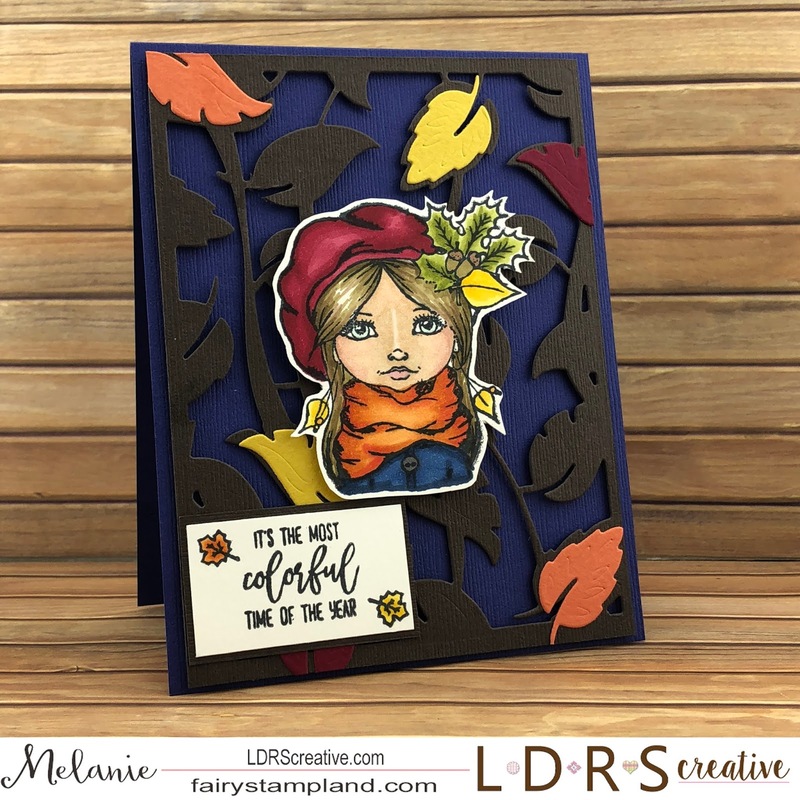 Love your coloring and that gorgeous Autumn Breeze die! Wonderful card! Love the rich colors and design. Beautiful coloring - wow! I love the colors you used! Such BOLD DEEP choices! I just love this girl stamp! she is definitely my favorite stamp of the new collection! I really like how you colored her! and the shading is so fantastic too! Very pretty. I like the rich colors. Beautiful card! I love the girl image. Perfect backdrop for this gorgeous girl. Thanks for sharing your creativity.